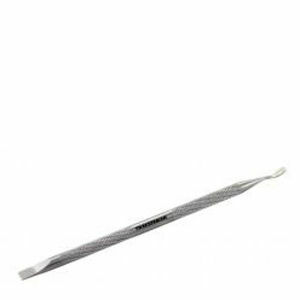 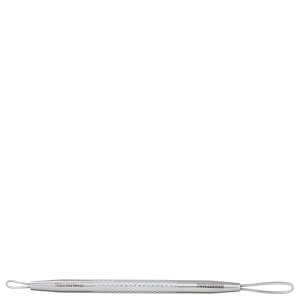 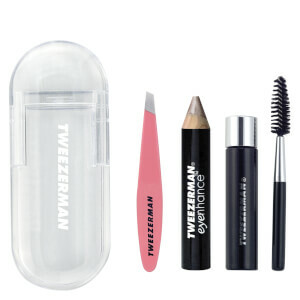 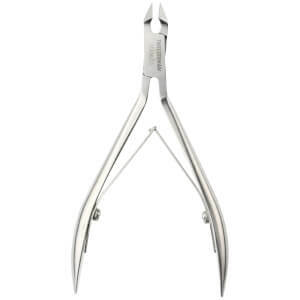 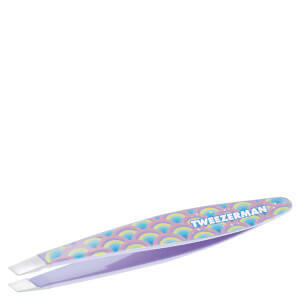 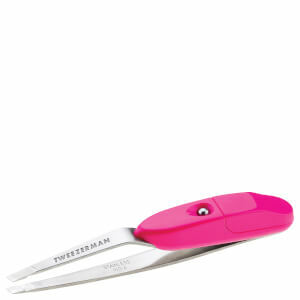 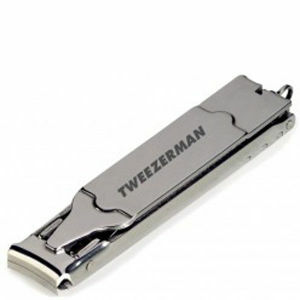 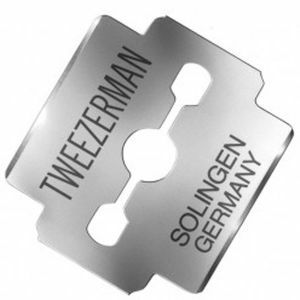 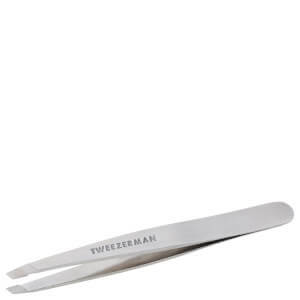 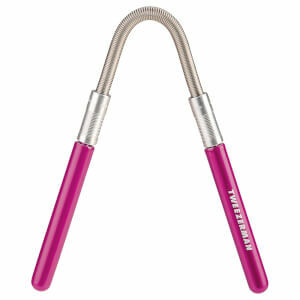 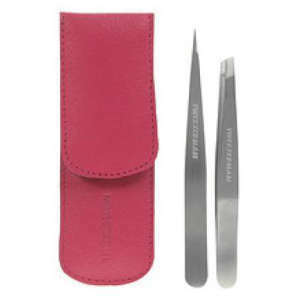 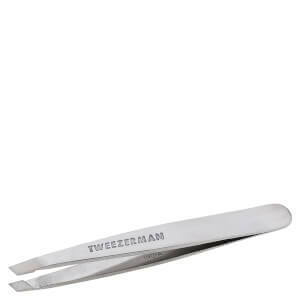 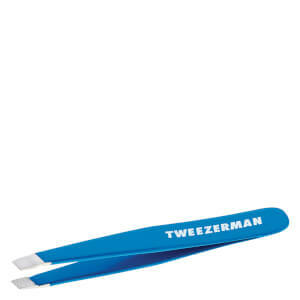 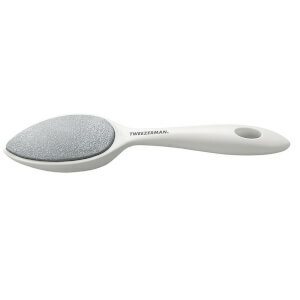 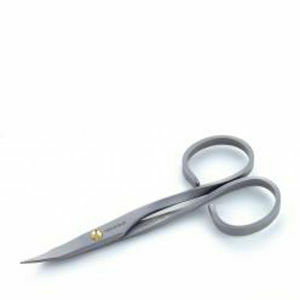 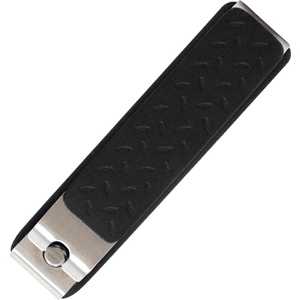 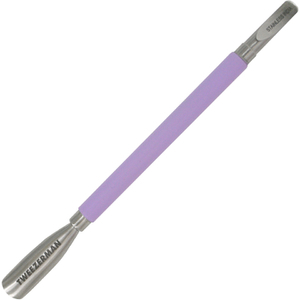 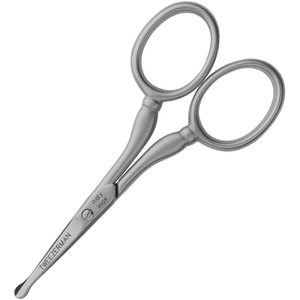 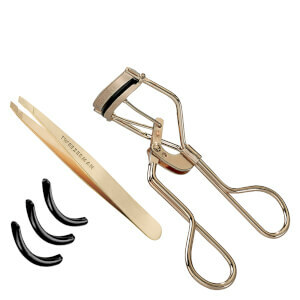 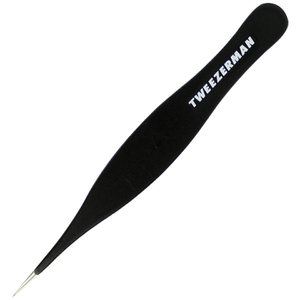 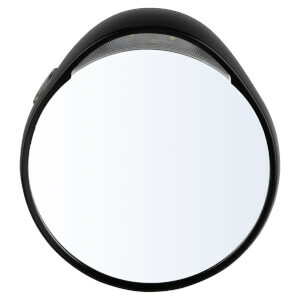 Founded in 1980 and now owned by one of the oldest manufacturers of beauty instruments, Tweezerman provides beautifully stylish tools that are also extremely precise. 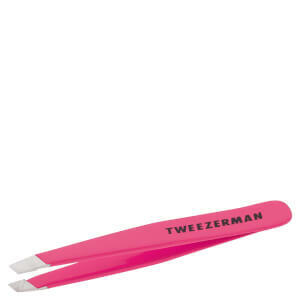 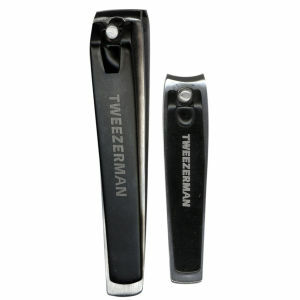 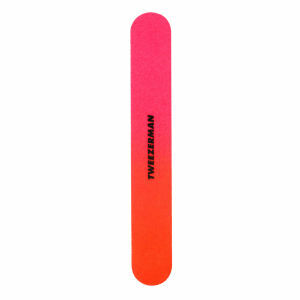 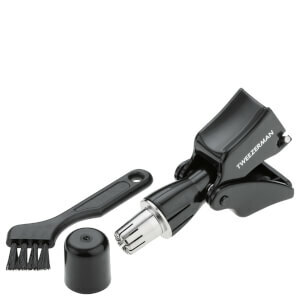 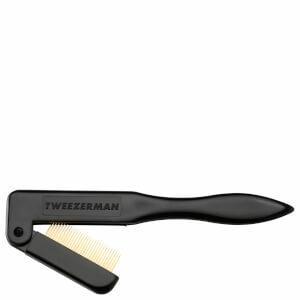 Crowned the 'little black dress of beauty tools', Tweezerman is a leading brand, taking care when it comes to quality, performance and value. 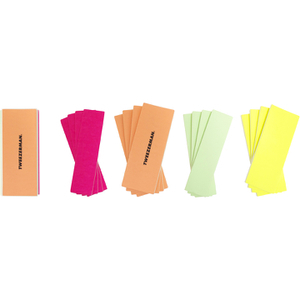 Win-win-win! 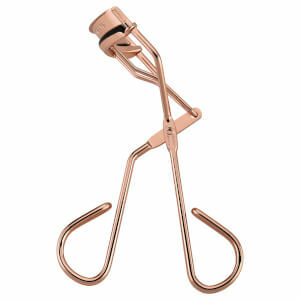 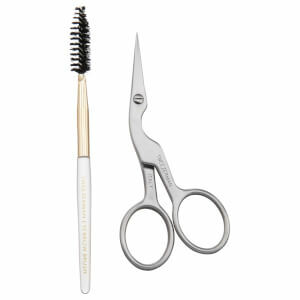 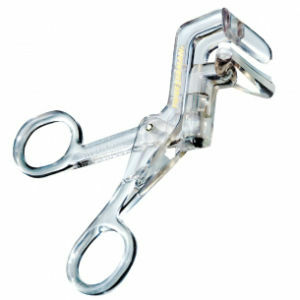 The beauty tools expert offer a complete range of well designed tools for a total grooming experience, with a fabulous selection of products for perfect brows & manicures, and stunningly long eyelashes.